We frequently coach executives in private sessions, either to sharpen speaking skills in general, to prepare them for a new assignment, or for specific upcoming speeches or presentations. Our help is generally requested in two ways: (1) by the executive themselves or (2) by someone in the organization who recognizes a situation that warrants personal coaching. Financial firm Sr. Executive had an important presentation coming up. She was a skilled presenter, but wanted to add that extra edge. We video-taped her presentation, provided feedback and coaching on several aspects. She made fixes and repeated the presentation two days later, again video-taped. The improvement was striking. Researcher had important conference presentation overseas. Company asked us to work with him to ensure good product considering different audience and situation. Product Development specialist had an important upper management presentation to obtain support for new approach. Content, delivery and confidence needed sharpening. Health care practitioner, involved in national association, was seeking high office and requested help with debates and speeches. Company president got feedback indicating presentations weren’t going over well. Asked for help. CEO was pitching for key financial support, a “must-succeed” situation. CLIENTS: As these are personal assignments, we can provide specific relevant clients in discussions. Jerry Hall, Chief Operating Officer, Alliant Insurance Services, Inc.
Planning session — Meet with speaker or sponsor to assess needs and agree on plan. Review videos or audience feedback if available. First coaching session — Speaker will be ready with initial material or per assignment. We’ll go over their objectives, needs and approaches. 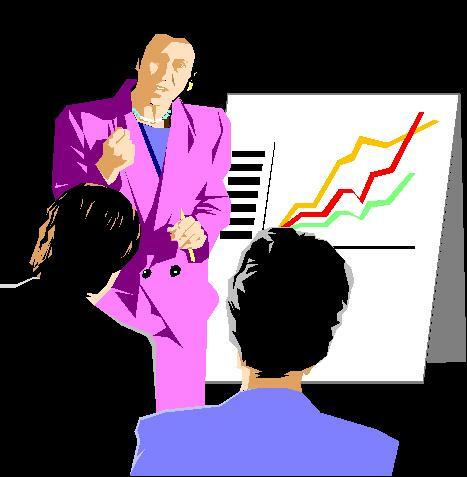 We may help with presentations strategy and content development or review materials or have a presentation rehearsal. We provide feedback, coaching and video review. Second and further coaching sessions — Build on first session. Discuss results so far, or continue development per plan. Review further materials or conduct next-level practice. Further video taping and evaluation. Continue as warranted and agreed upon.